August 29th, 2017. Jamie Tomkinson writes about his experience working On-Field during a Coaches Across Continents ASK for Choice program with partners G.O.A.L.S. Armenia. Jamie was a 2016 Michael Johnson Young Leader, with experience working with CAC. We would like to extend a very sincere thank you to the Games 4 Good Foundation who sponsored this program. The closest I thought I’d ever get to Armenia was watching Mkhitaryan playing for Man United on the television. However these last two weeks I have been fortunate enough to be a part of the Coaches Across Continents program working with GOALS Armenia. 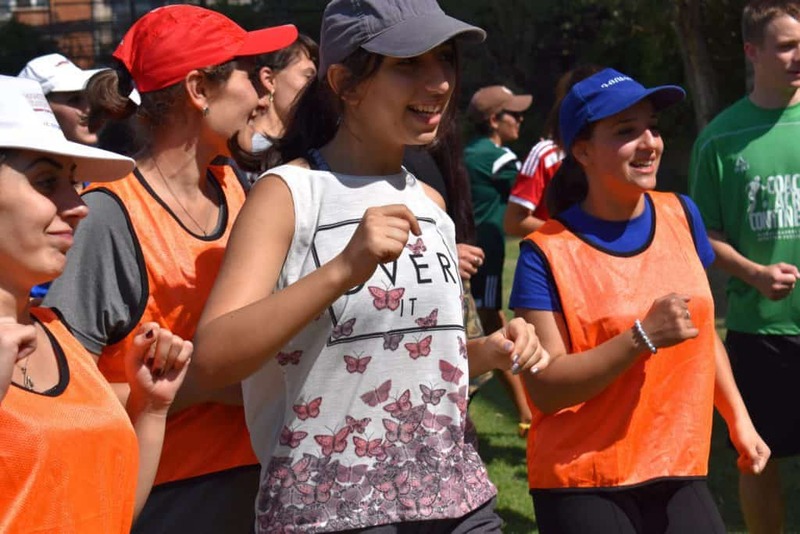 During our week in Yerevan we were training up community leaders, coaches and teachers about using Sport for Social Impact in efforts to help improve the lives of others in their community. This was an ASK for Choice program which specifically focuses on using games from the ASK curriculum around Women’s Rights, choices and Female Empowerment. One of the highlights of the week has been working with Markus, a guy who speaks English as his 3rd language, and everyone being able to understand him better than my Scottish accent! It’s a tough week ahead when even the translator can’t understand you. 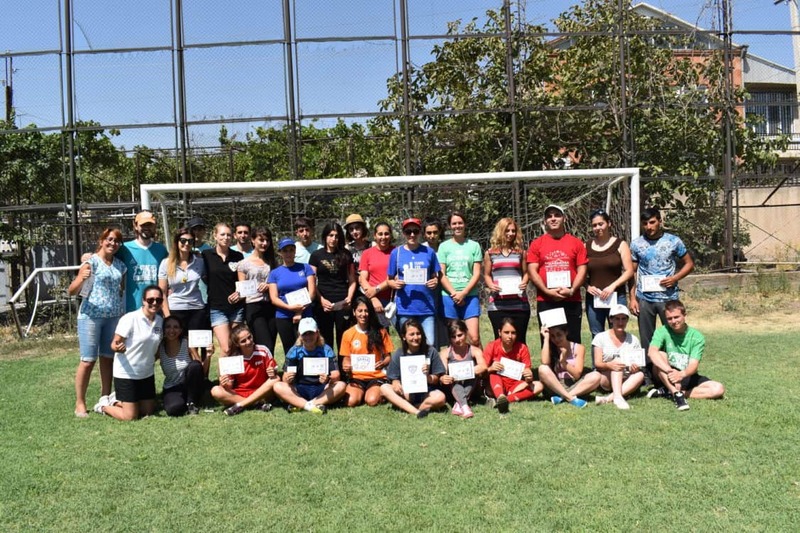 With the help of Lorik from GOALS, we were able to work with the group to a point where they understood the games, could deliver them to local children and take part in meaningful, engaging discussion around Armenia and the challenges that women face. These challenges include being under represented in parliament to the morality of a woman driving a taxi! Why is this such an issue in Armenia? Through conversations following the Coaches Across Continents ASK for Choice games, one of the participants felt inspired to create a booklet teaching women in Armenia (and encouraging them, should they wish to) how to become taxi drivers. This to me is a meaningful impact and sustainable impact from the week. Because of the Coaches Across Continents ASK for Choice program, these women are taking action towards change. Looking forward to working with GOALS in the mountainous village of Dilijan next week. Learn more about on-going work and the history of Games 4 Good Foundation partnership with CAC in 2015 in Cameroon and 2016 in South Africa. Next: ISF Coaches Take the Lead!